This is the story of Henry I of England, The Lion of Justice, and his wife, Edith Atheling (later called Matilda of Scotland). 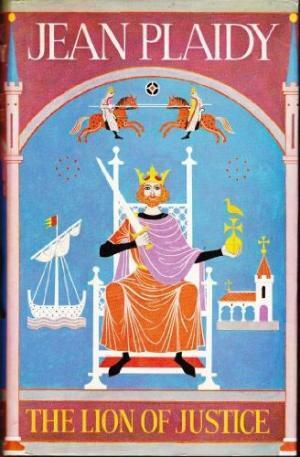 It begins with Henry’s brother, William Rufus on the throne, and recounts his uninspiring reign. 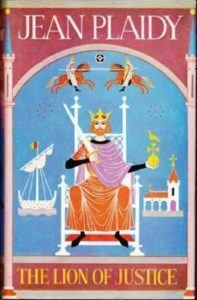 With Rufus’s mysterious death, Henry claims the throne of England before his eldest brother, Robert the Duke of Normandy, returns from crusade. Matilda, young and convent bred, was very learned in books, languages and politics, but not in worldly matters and was not ready to face the reality of her husband’s philandering. This sore point is one of the focuses of the story, with Henry’s rivalry with his brother, and later his holdings in Normandy the main theme. While this is not a page-turner, it is satisfying as an introduction to the era and characters. 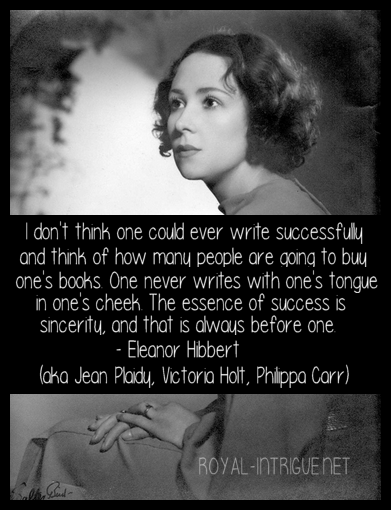 Very few authors put as many facts into their novels as Jean Plaidy.